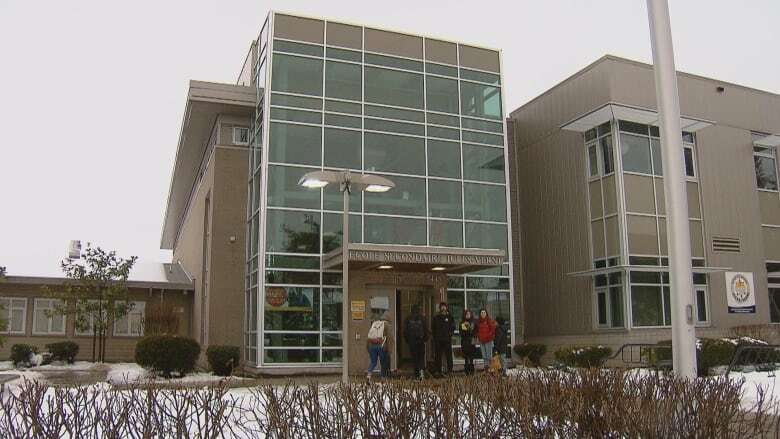 The health authority said "several cases" of the highly contagious disease have been identified at École Jules-Verne with another at École Anne-Hébert. Vancouver Coastal Health (VCH) has confirmed multiple cases of measles at two French schools in the city of Vancouver. The health authority said there are two lab-confirmed cases of the highly contagious disease at École Secondaire Jules-Verne and another at École Anne-Hébert. Students and staff at the latter school may have been exposed to measles on Jan. 25. There is also a "suspected" case of the disease at École Rose‐des‐vents that was discovered late Thursday. 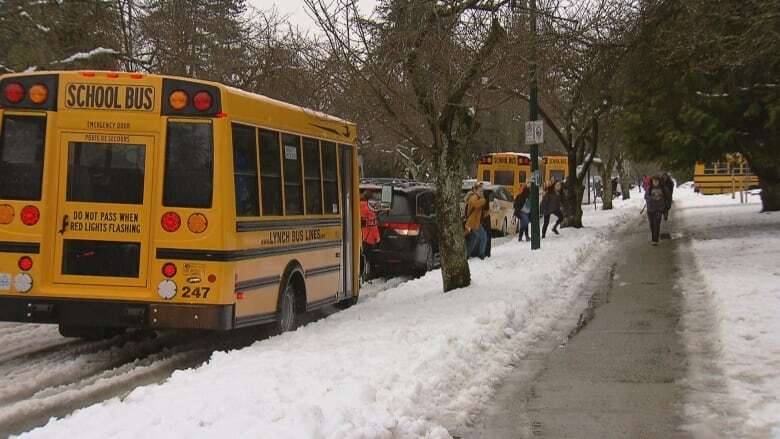 VCH spokesperson Tiffany Akins said two of the schools are connected by a door and all three share the same bus company. In a letter sent home to parents late Thursday, the authority said there were "several" cases on its radar. Any students and staff who aren't immune or who haven't been vaccinated were told to stay away from school until there is no longer a risk of measles. James Rankin, president of the parent advisory committee at École Anne-Hébert, said parents received the letter from VCH late Thursday. "It's important to remind people that vaccines, like the measles, mumps and rubella (MMR) vaccine, are the most effective way of preventing these very serious diseases, and that people who would be most concerned in this situation might be those whose children have not been vaccinated," Rankin said. "If a family has chosen to not be vaccinated for other reasons that are non-scientific, then I think that's a major concern for the family and for the community." VCH said two doses of the measles vaccine, MMR, are 99 per cent effective at preventing the disease, adding that most cases now are found in those born after 1970 who haven't been vaccinated with both doses. École Jules-Verne held a free vaccination clinic Friday morning. The vaccine is available for free at local community health centres or Vancouver's City Centre Urgent Primary Care Centre. Family doctors and pharmacists may also have the vaccine available for adults and children over the age of five. Measles is a highly infectious disease that spreads through the air. It can also be spread through sharing food, drinks, cigarettes or by kissing someone who's infected. Symptoms of measles include fever, cough, runny nose and red eyes, followed by a rash that begins on the face and spreads to the chest. Complications from measles can include pneumonia, inflammation of the brain, seizures, deafness and brain damage. It can also be fatal.